Father’s Day is one of those holidays that we celebrate with our family. Nowadays it becomes more and more popular. This holiday is dedicated to our fathers who are very important to us. On this special day children usually show how much they love and respect their dads. If you want to make this Father’s Day more interesting and unforgettable you should involve your family members into some fun activities. I recommend you to try the following ideas in order to bring together fathers and children and add cheerful atmosphere to the holiday. Have a wonderful time with your family! 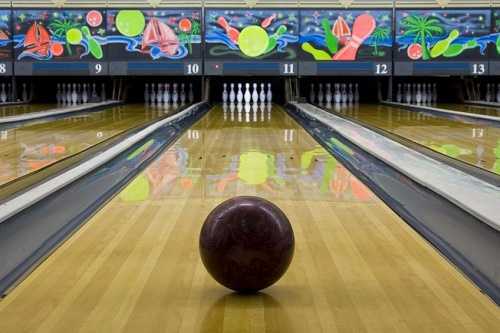 I think bowling is a splendid idea for Father’s Day. This entertainment will fit everyone’s taste regardless of age and interests. Little kids will get a big pleasure from this activity. Bowling is a nice solution when the weather is rainy and you can’t go outside. 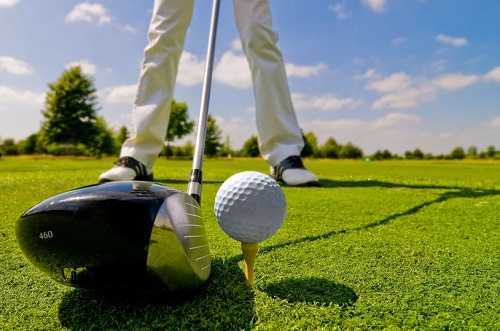 In case your father has good skills in playing golf, it will be the right choice for him. You can be sure that dad and kids will enjoy an afternoon game of golf. Definitely, it would be better to play mini golf if your kids are not acquainted with this game. Dad will have a great opportunity to teach the kids how to play this game. As a result, everybody will be satisfied with the time spent together. Riding a bike is a perfect amusement for those who tend to lead a healthy lifestyle and like adventures. Father and children can go for a bike ride around the park and have fun there. By choosing a forest as a location, you will make this bicycle trip even more exciting. Without a doubt, baseball is the most preferable game in America. Lots of people watch a baseball game on TV or go to the stadium and support their favorite team. So, look for a minor league in your community and attend this ball game with your kids. Perhaps, you’ll be lucky enough to find a professional baseball game. Everybody knows that fishing is the best pastime for the majority of men and your father is no exception. What can be more pleasurable and relaxing than casting a line with the kids and admiring beautiful natural landscapes? 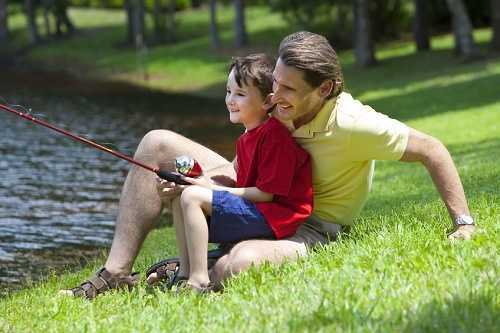 Besides, fishing rods for children are rather cheap, so you’ll be able to spend Father’s Day without huge expenses. Taking a hike is another way to enjoy this holiday with your family. This outdoor activity will give you a chance to breathe fresh air and do physical exercises at the same time. That’s why hiking is healthy for you and your kids. Search for a walking trail that will be suitable for all family including your little ones. If they get tired quickly, dad will have to carry them. Probably your father is interested in history or he is a veteran, then you should organize a visit to historic site for him. It won’t be a problem to find a war memorial or history museum in your town. 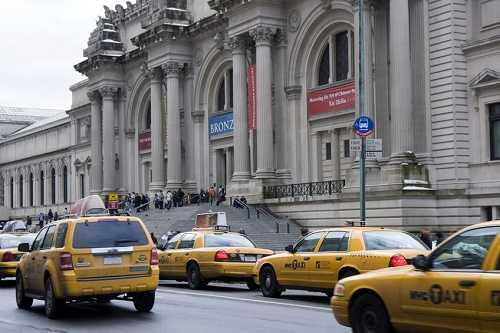 Moreover, you can have a picnic in the nearest park after visiting a historic site.